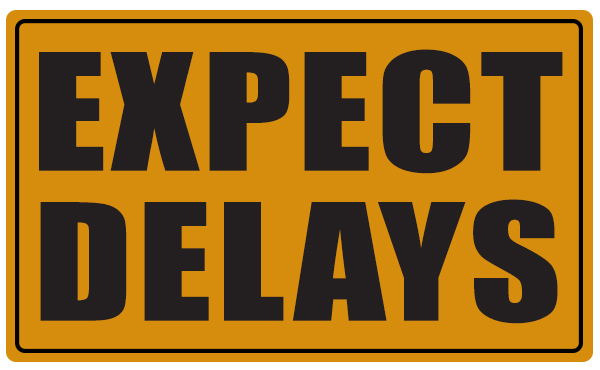 Is your school project being delayed? According to reports, 101 out of 197 school projects are being delayed. Here is a list of Calgary school projects* being affected.